Size and Style Select Size and Style US 1 youth - 2 in Stock US 2 youth - Last One! US 3 youth - Last One! Unfortunately there is only 10 of Plae Max Fun Aurora US 1 to 3 youth left in stock. Currency Converter ($94.95) Convert USD EUR GBP NZD Loading Sorry, there was a probem with the currency conversion. Please try again. 2019-05-21 Shoes of Seddon In stock! Order now! Bring a little rainbow magic into her life with these fun boots. 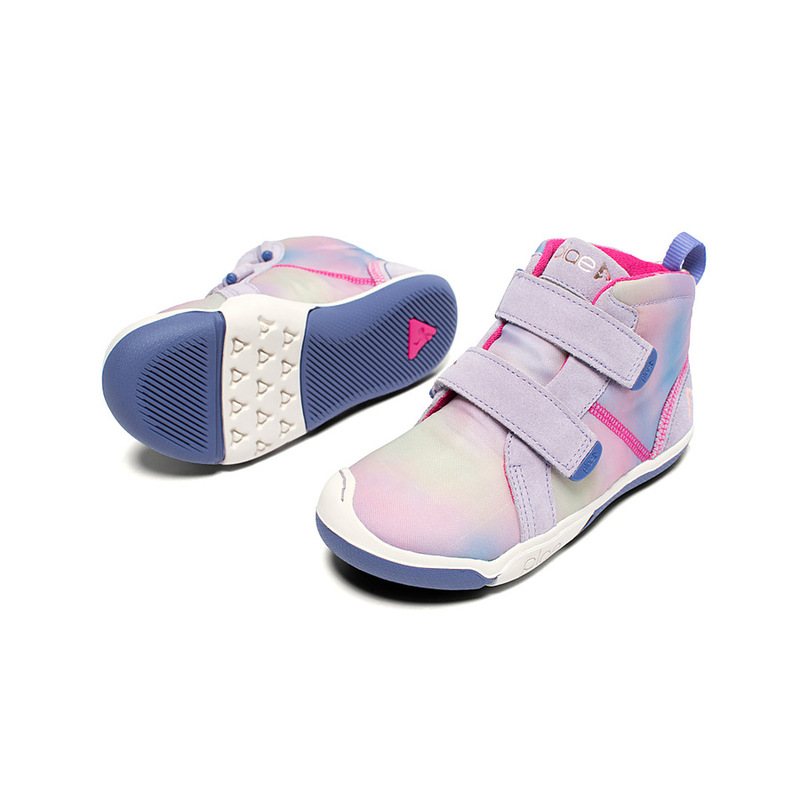 Specially engineered sole to follow the natural contour of your child's foot. US SIZES: Approx foot length shown in brackets.